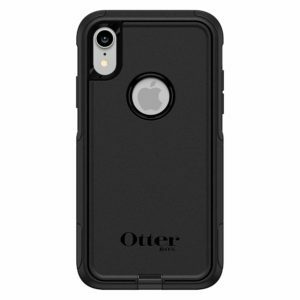 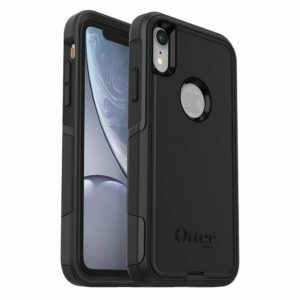 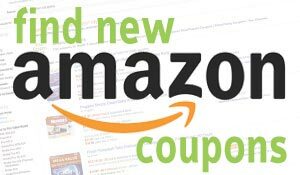 OtterBox Commuter Series Case for iPhone XR – Retail Packaging – Black is now available at Amazon.com for just $21.45 (REG $49.95 ) (As of 06 February 2019, 15:03 PST – Details) with $28.50 (57%) Savings. You don’t have time to precision pack your briefcase. 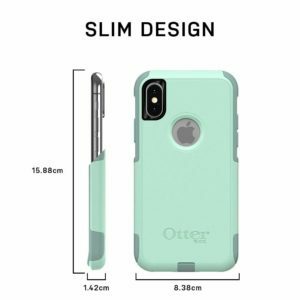 So pack along Commuter Series — the slim, sleek case that fits into any pocket, purse or bag. 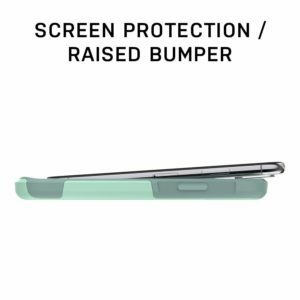 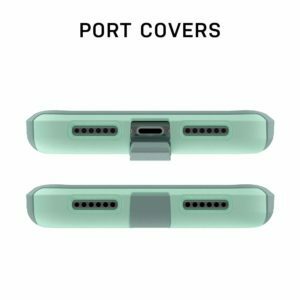 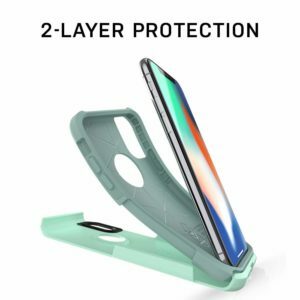 Featuring two tough layers — an internal slipcover and exterior shell — Commuter Series keeps your smartphone safe from drops, bumps, dust and life on the go.